The cost of Kamov light utility choppers to be manufactured indigenously is coming out to be almost 250 percent as high as the cost of 60 such helicopters that would be built in Russia and supplied to India. 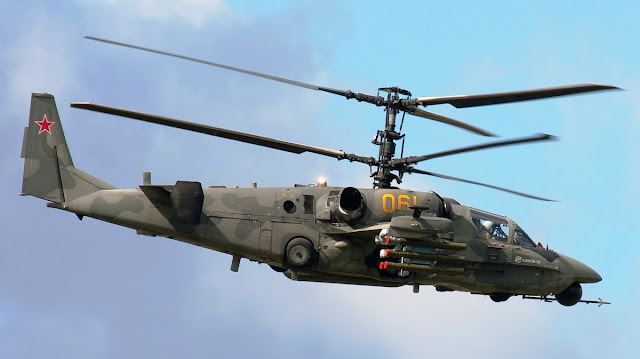 The price of Kamov light utility choppers to be built in India is coming out to be almost 2.5 times the cost of the 60 such helicopters that would be built in Russia and supplied to the Indian Army and Air Force, for operations in high altitude areas such as Siachen and Ladakh. The issue over price and transfer of technology are slowing the deal which the armed forces require urgently to be completed to replace their vintage fleet of Cheetah and Chetak choppers for critical operations. Under an Indo-Russian governmental agreement, India is buying 200 Kamov 226 T helicopters of which 60 would be built in Russia and supplied directly to the forces while the remaining 140 would be manufactured in a joint venture between Kamov and HAL along with a private sector partner. The progress of the deal may come up for discussion during the meeting between Prime Minister Narendra Modi in his meeting with Russian President Vladimir Putin in Moscow planned early next month. However, senior ministry officials said Make in India comes at a heavy cost as investments have to be made to create a new facility and manpower has to be trained along with the acquisition of land for the new set up. The government had selected HAL as a partner but later on, it also thought of including a private sector partner for the joint venture company to promote private participation in defense but this is going to add further cost to the program, the sources said.